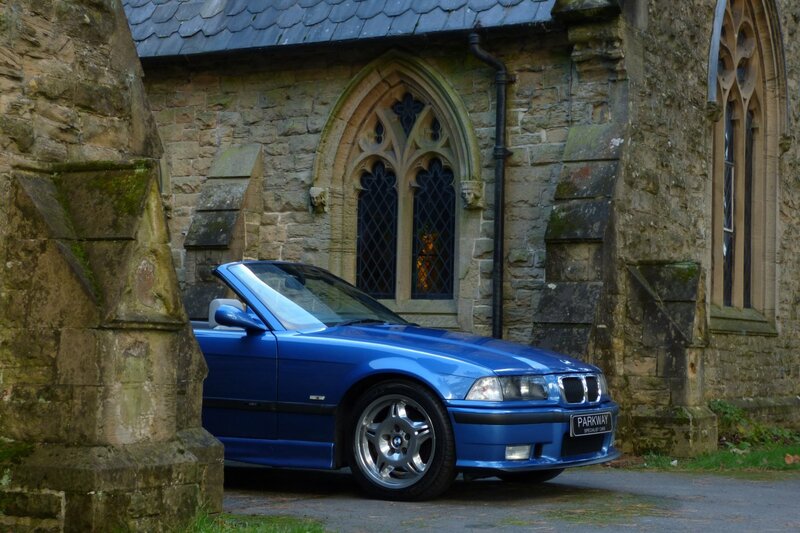 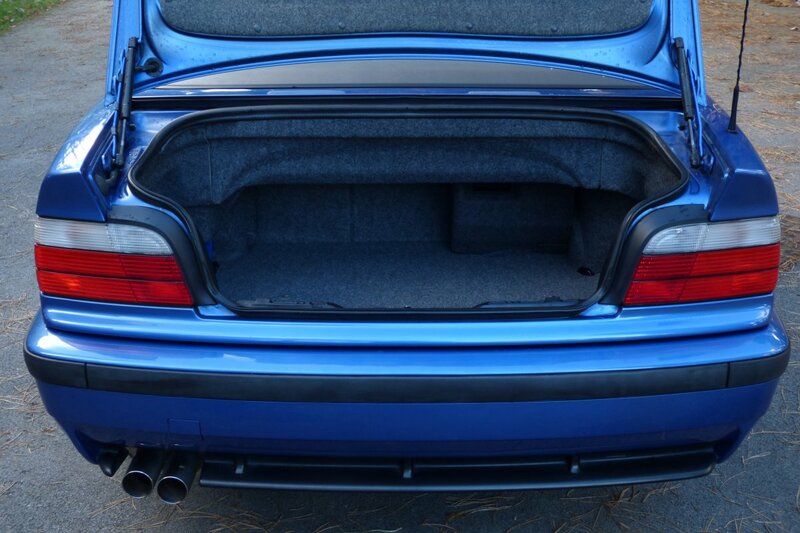 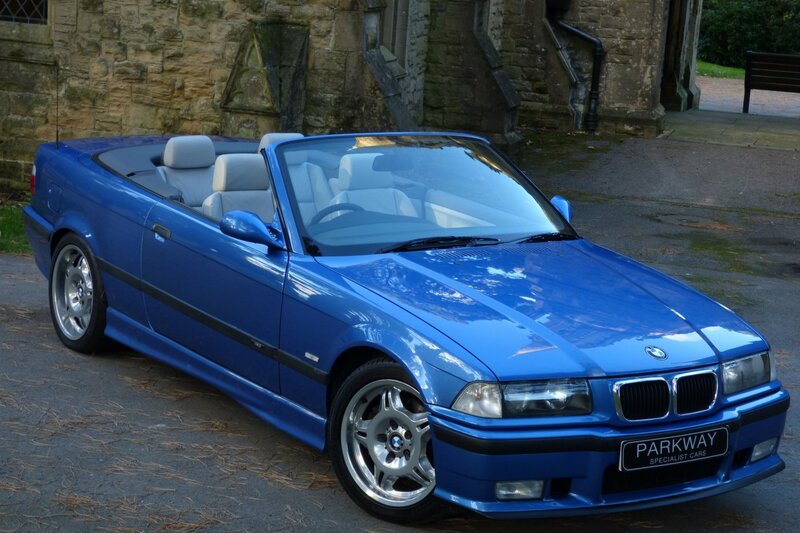 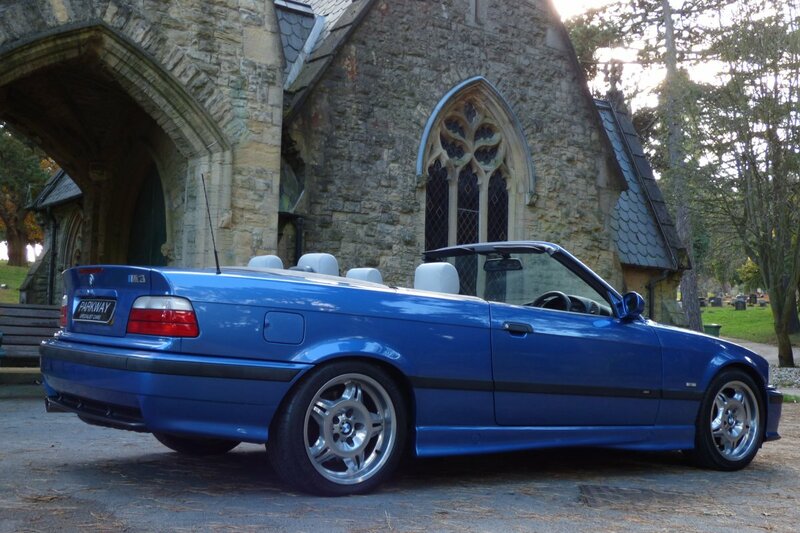 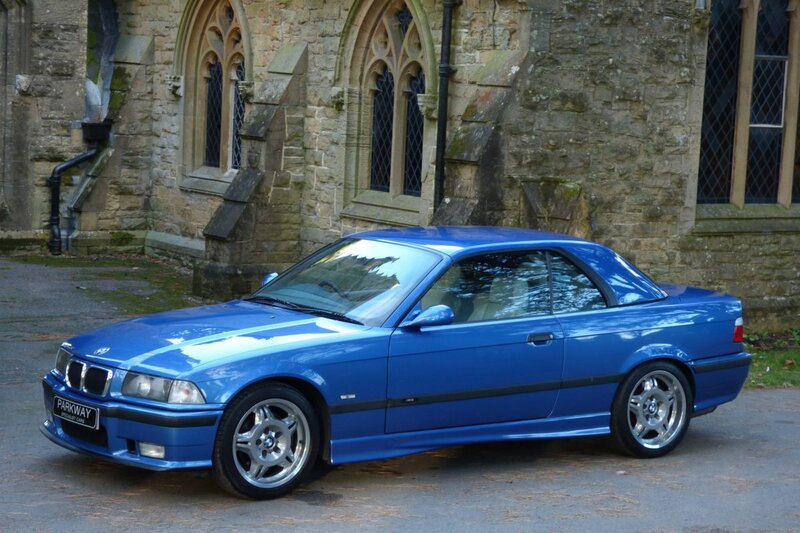 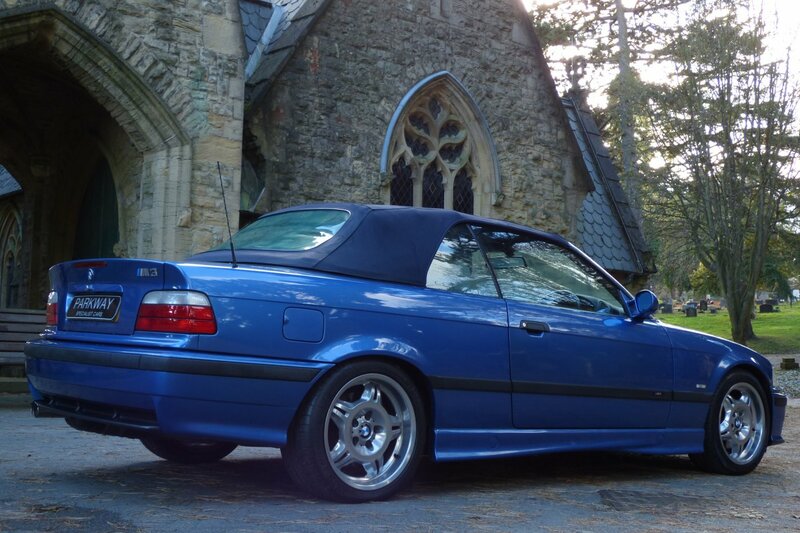 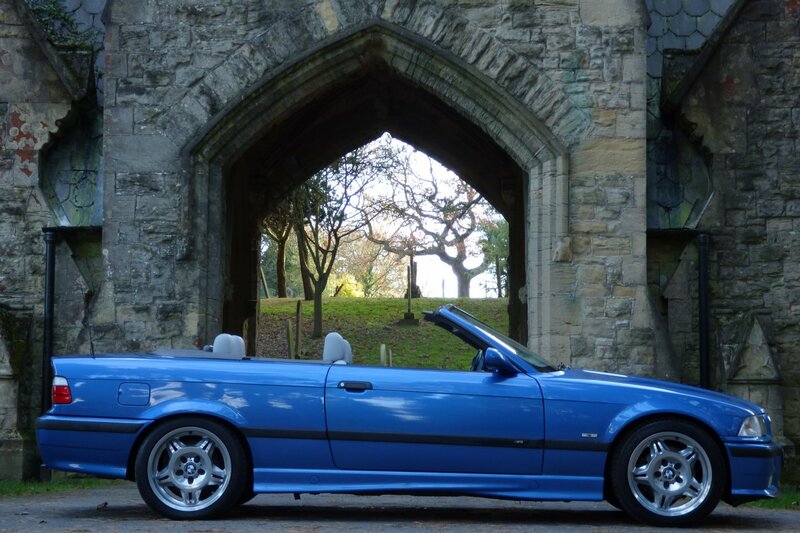 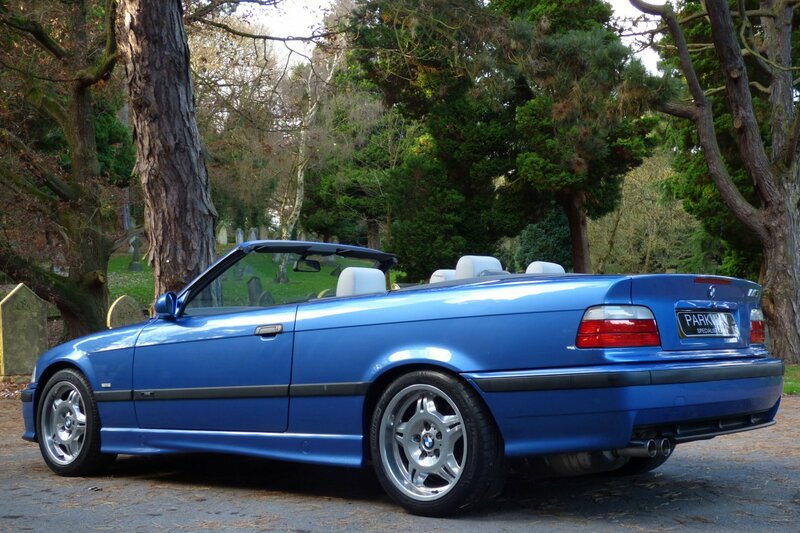 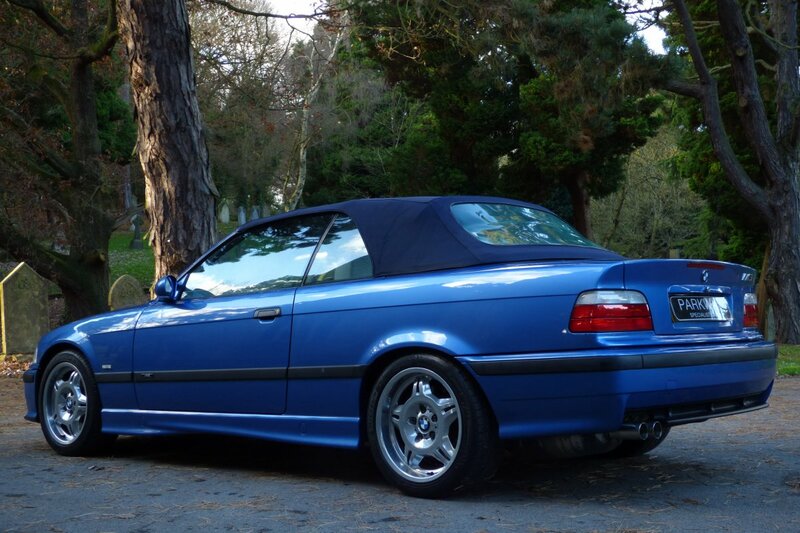 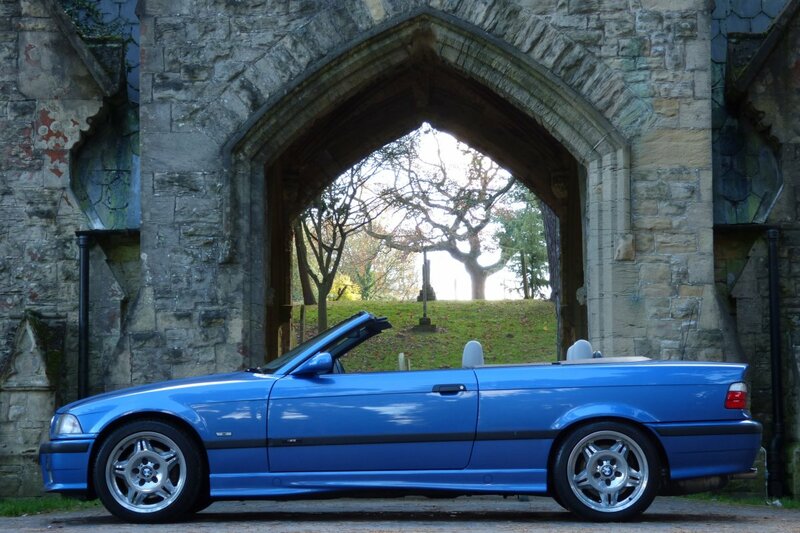 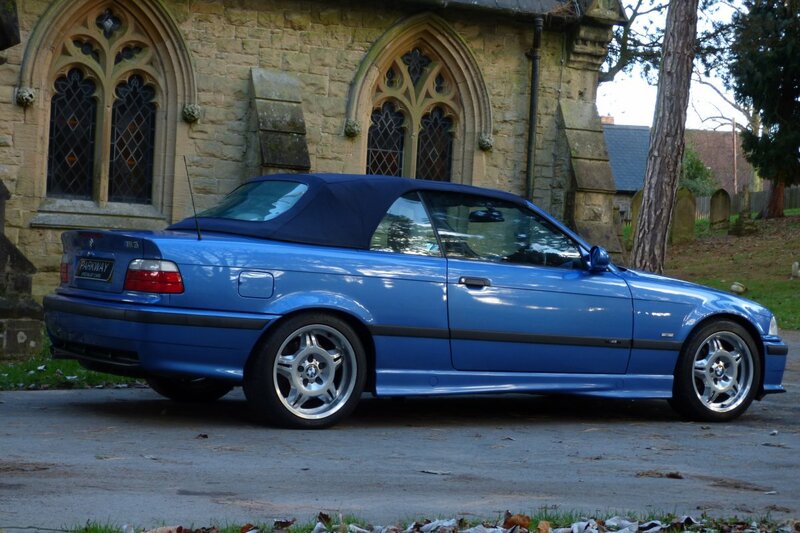 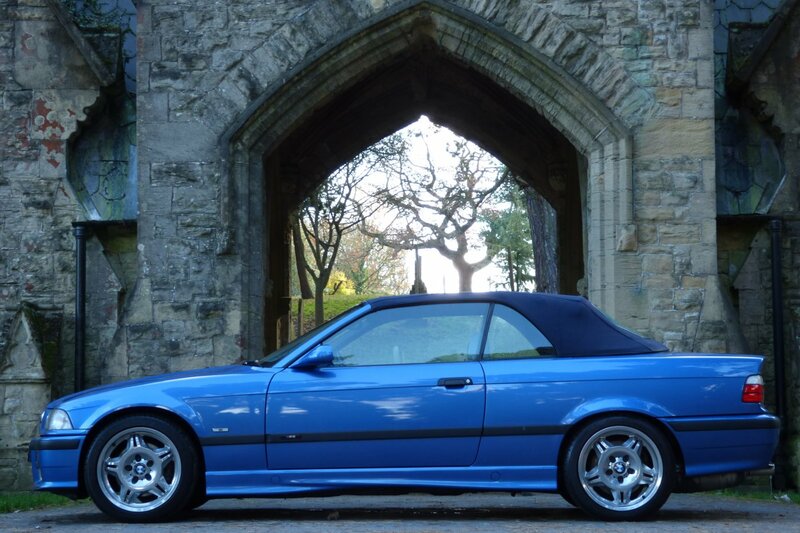 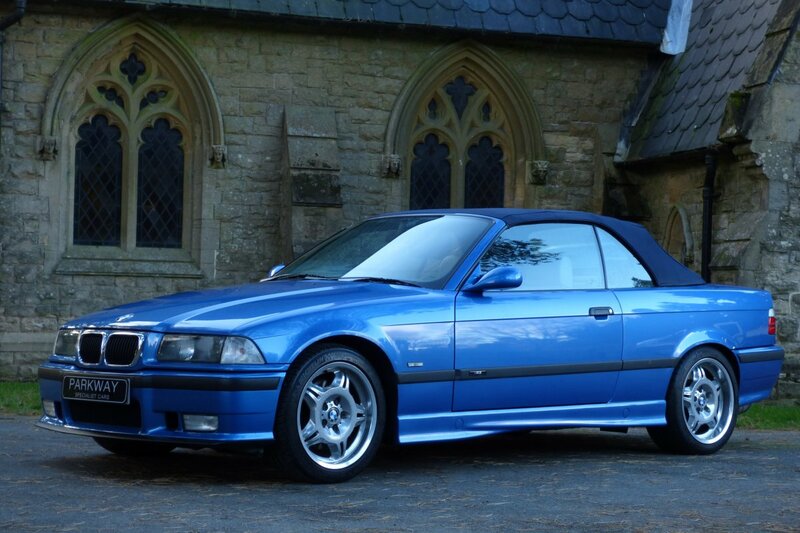 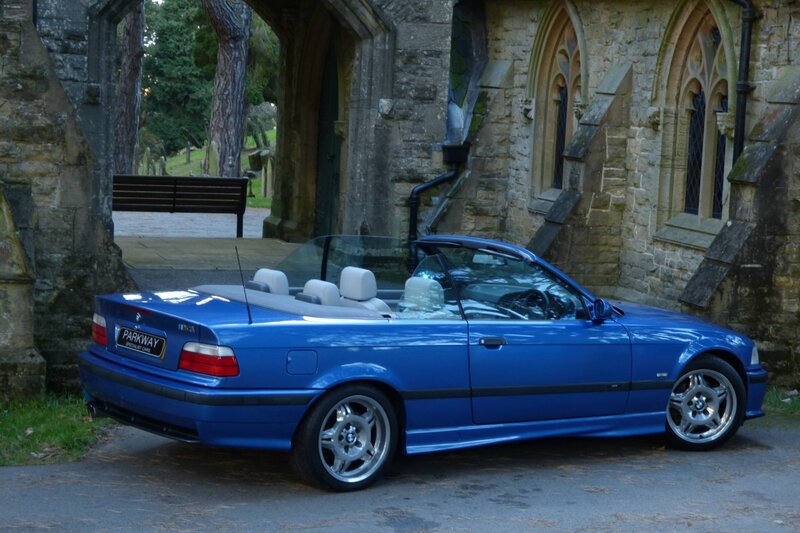 The E36 M3 Debuted In February 1992, With The Convertible Model Available From 1994.  With The Majority Of Cars Produced At The World Famous Regensburg Factory In Germany. 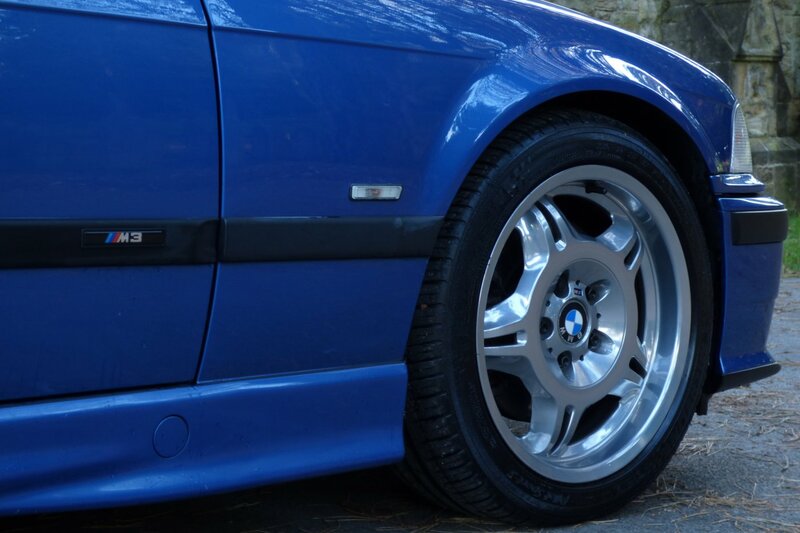 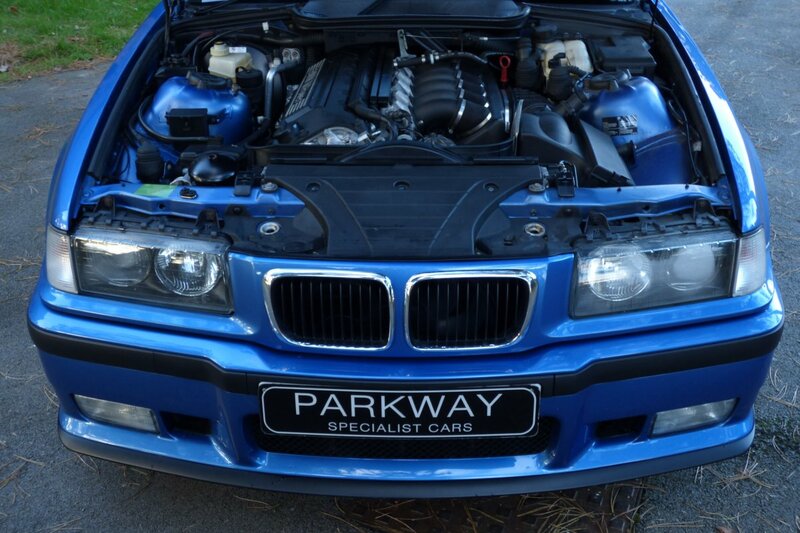 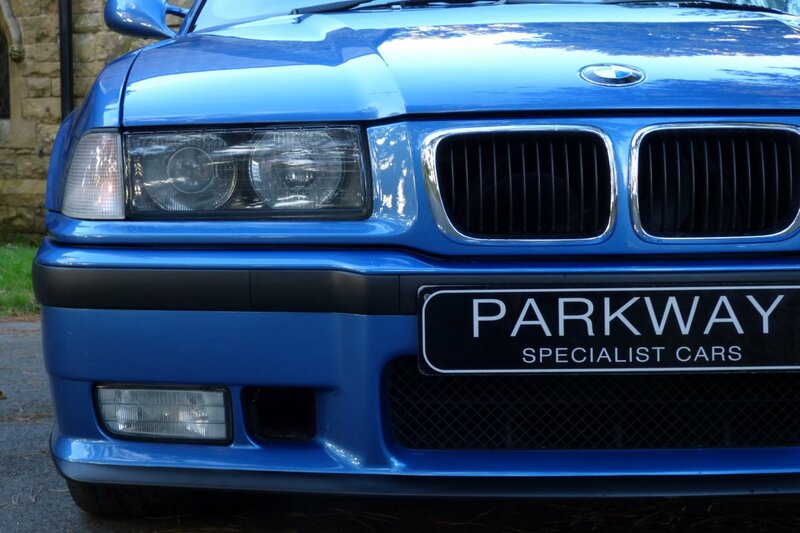 The Second BMW M3 Was Nothing Like The Initial Cars Which Had Borne The M Badge. 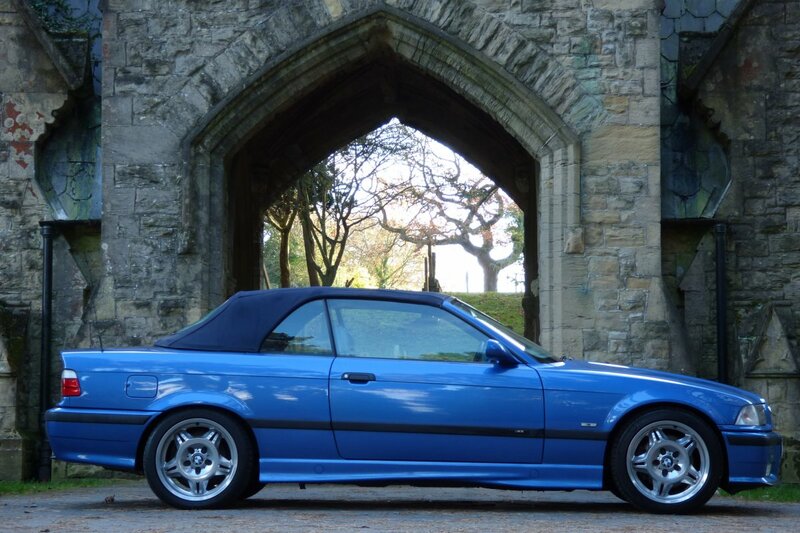 This Newer Creation Was Less Like The Race Derived Hooligan E30 With The New Model Being More Refined, Which Was Then Perfect For The New Generation Of Driver. 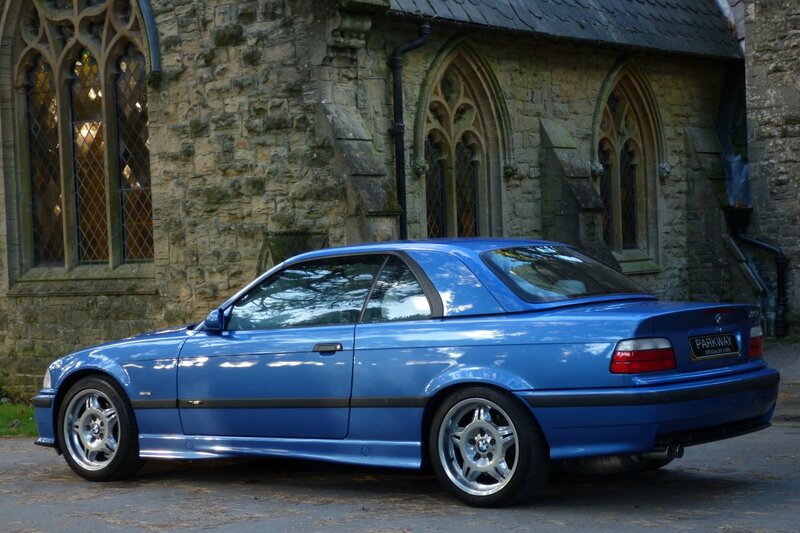 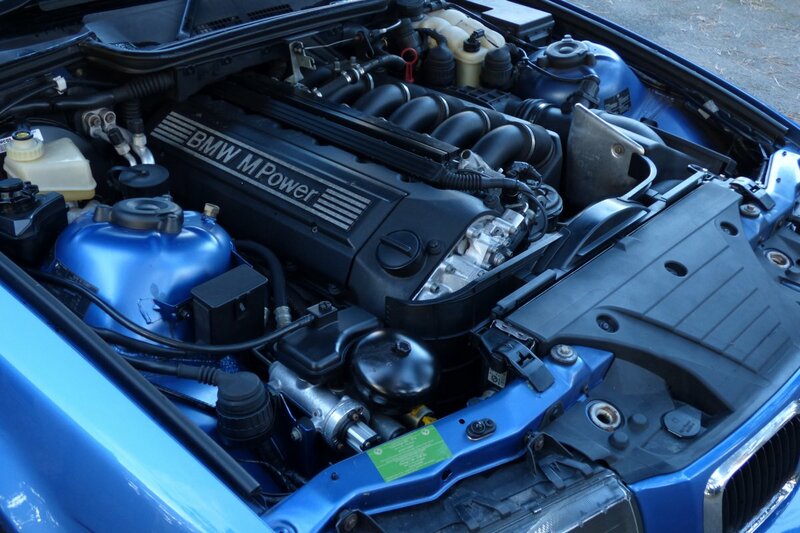 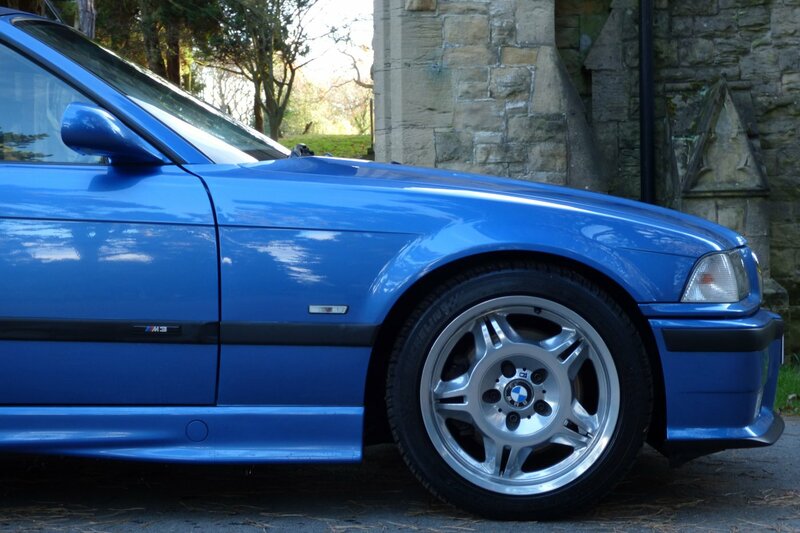 The Original 3.0 Litre S50 Straight Six Offering, Developed 290hp Enabling The M3 Coupe To Breach 62mph In Just Six Seconds. 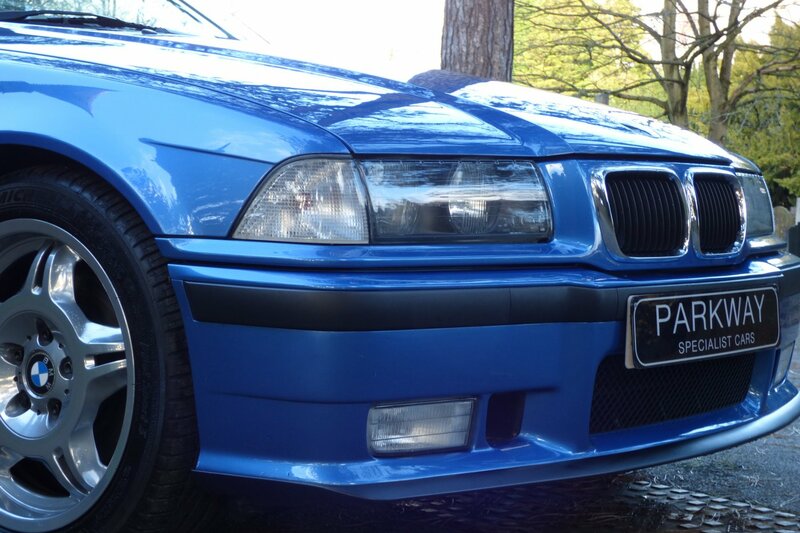 However In 1995 The Factory Offered The Highly Desirable Evolution Models, Which Gave Buyers A Blistering 325hp Output. 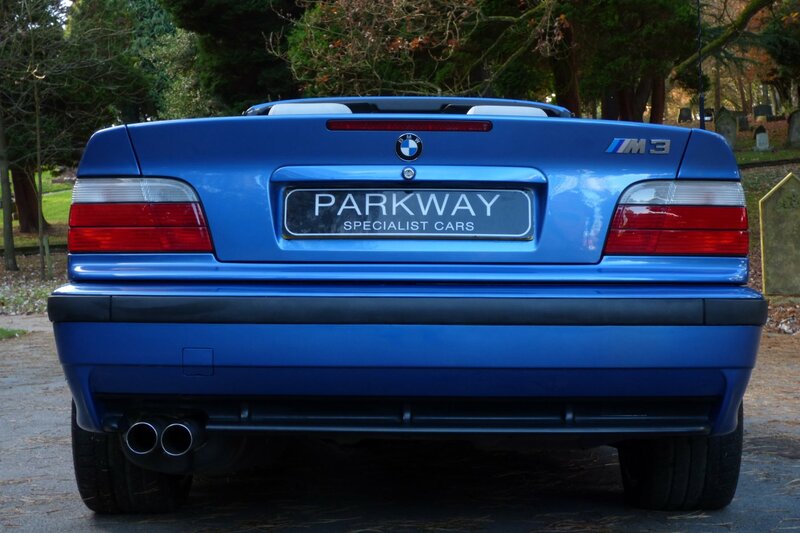 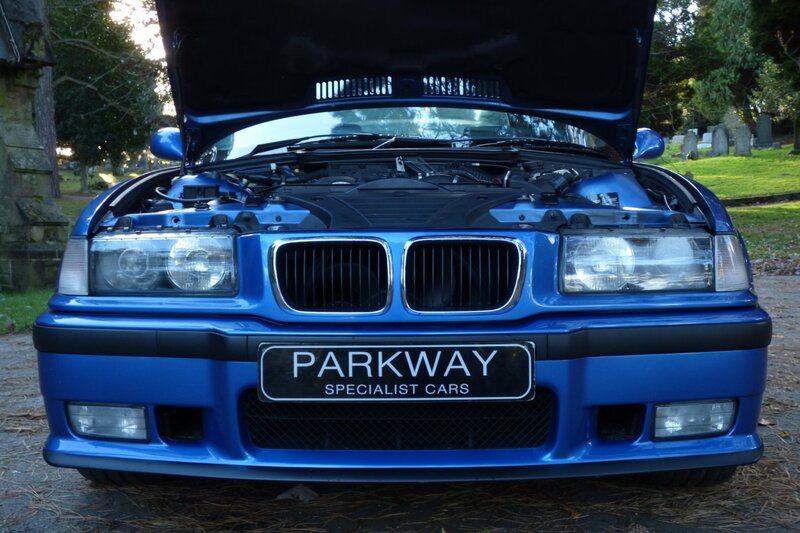 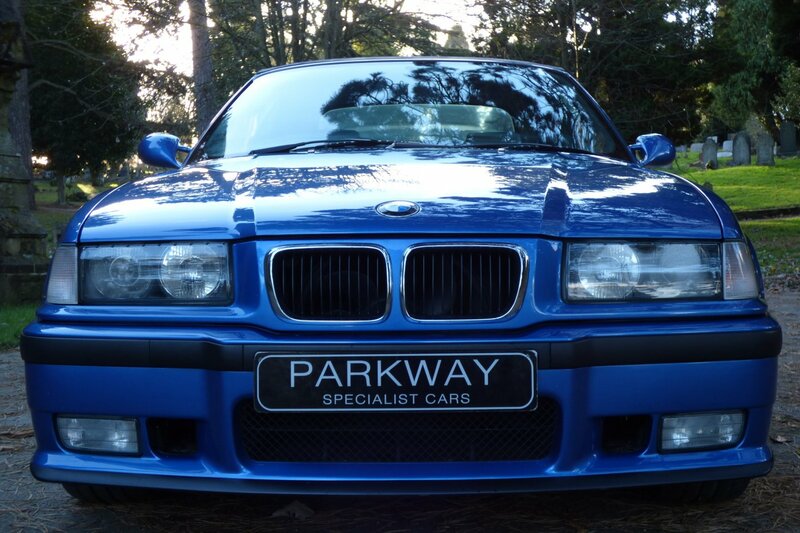 The Car Was An Instant Sensation, But Over The Years This Fine Model, Became Ever More Affordable To The Masses, Meaning That Many Of The Cars Suffered With Extensive Mileages, Poor Maintenance And Ridiculous Non BMW After Market Options. 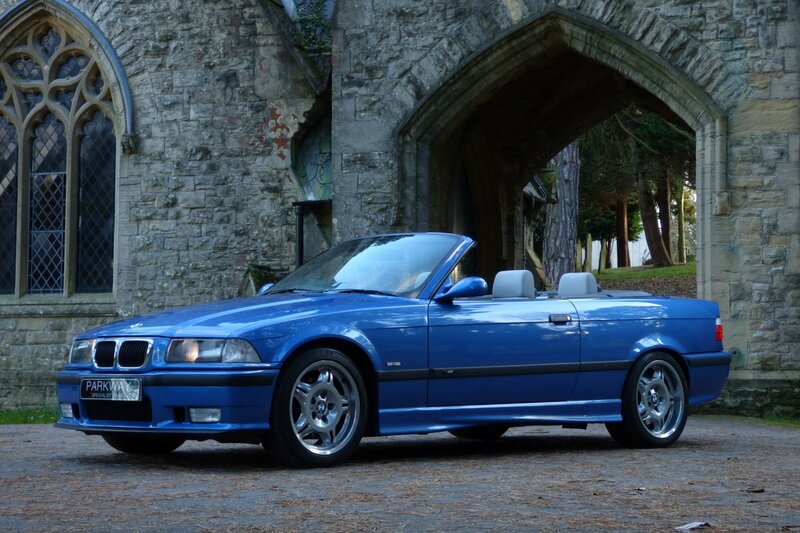 This Example Is Completely Different With The Car Presented In Near Perfect Original Factory State, With No Silly Add Extra's And Has Remarkable Low Mileage For The Next Lucky Keeper/Investor. 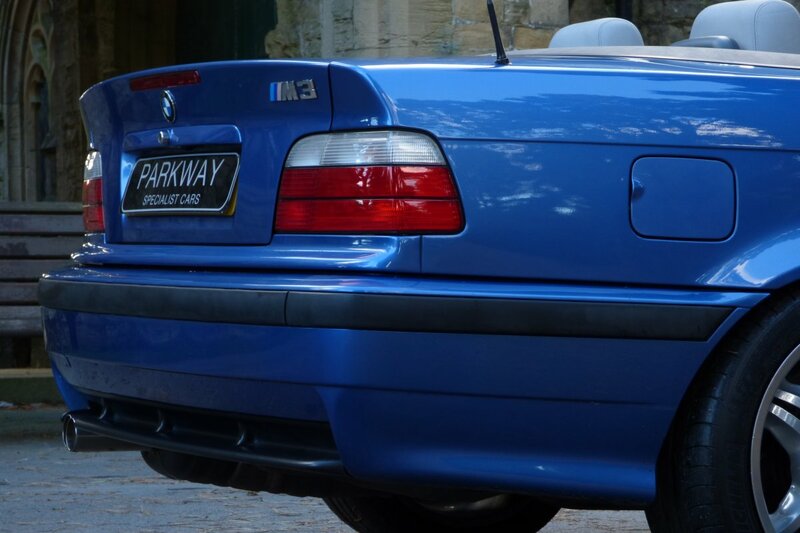 The First Keeper To The Car Was Cronk BMW Or Vines BMW And After This Point The Car Has Had Just Two Private Keepers, Which Is Very Rare To Find. 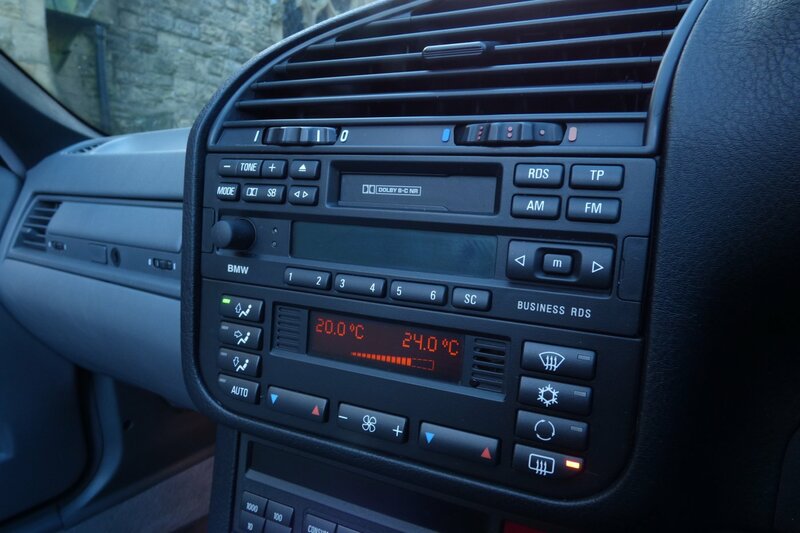 Even With The Low Mileage, The Car Has Been Cared For Purely By BMW Main Dealers With Past Service Logs Completed At 1249, 3153, 14995, 16724, 20985, 21871 & 27069 Miles, Which Was Carried Out In August 2016 At Vines BMW. 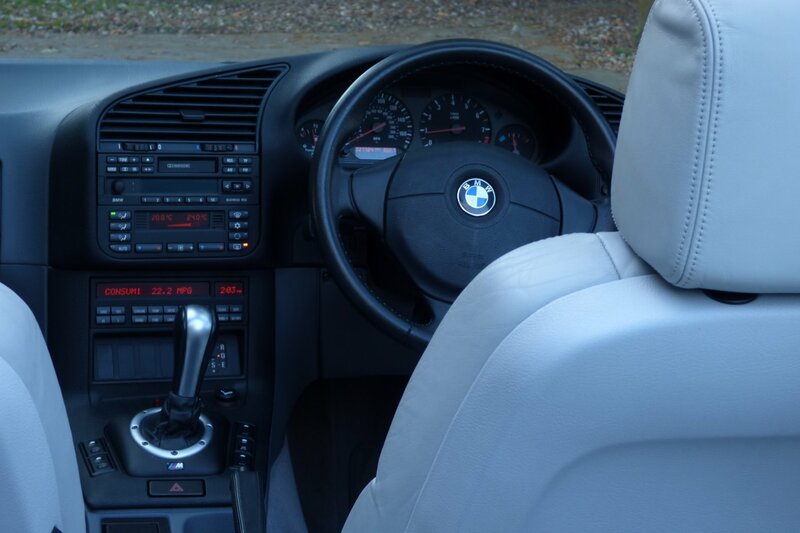 The Cars Provenance Also Continues With An Extensive Past History File, Which Will Include Invoices, Past MOT Work And Other Relevant Information. 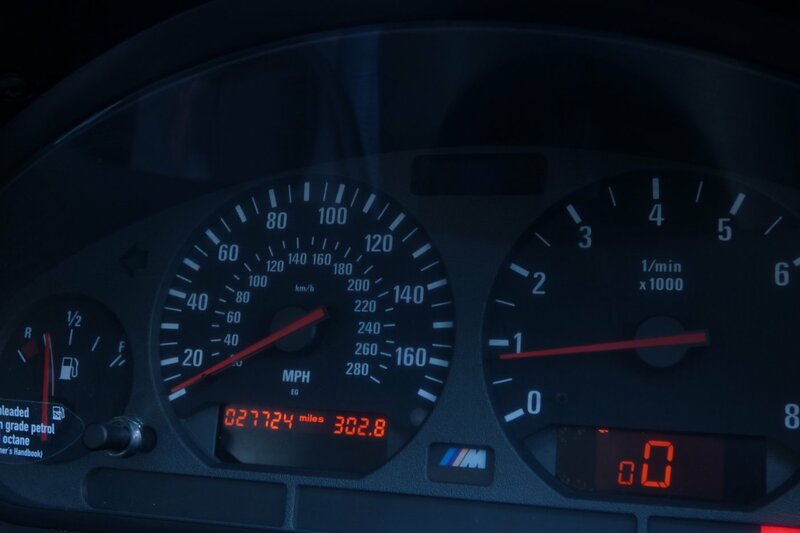 A Now Rare Investment, With Values Certain To Climb Quickly. 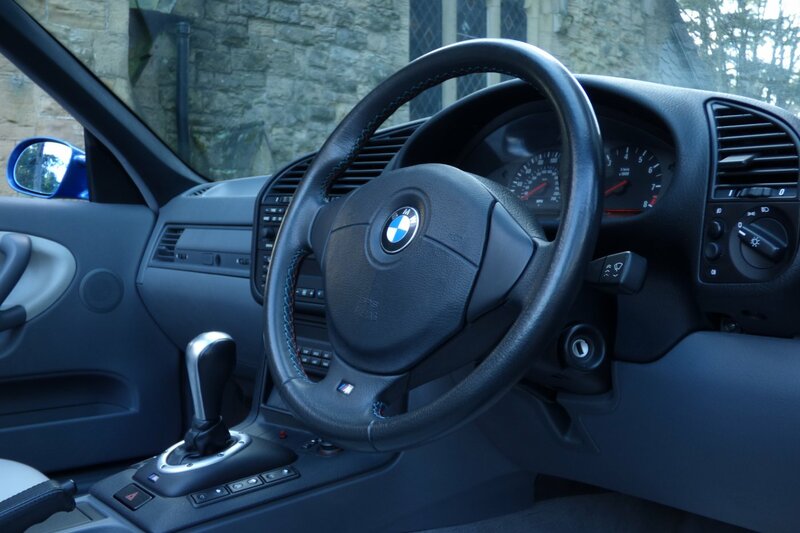 The M3 Cabin Is A Beautiful Experience, Which Has A Steady Mix Of Comfort And Satisfaction For Both Driver And Passengers. 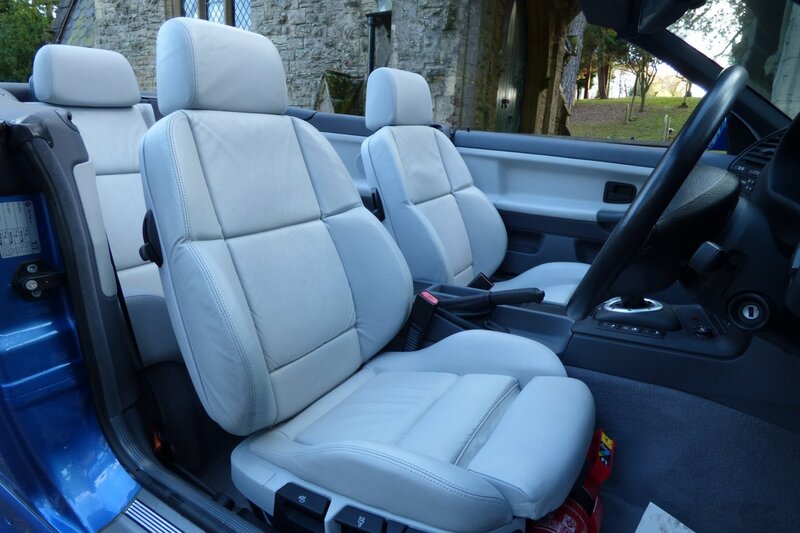 The Seating Is Offered In Silver Nappa Leather Upholstery, Which Is Detailed With Silver Twin Needle Stitchwork And Finished With An Unmarked Two Tone Dash Pod, With All Aspects Being In Stunning Condition. 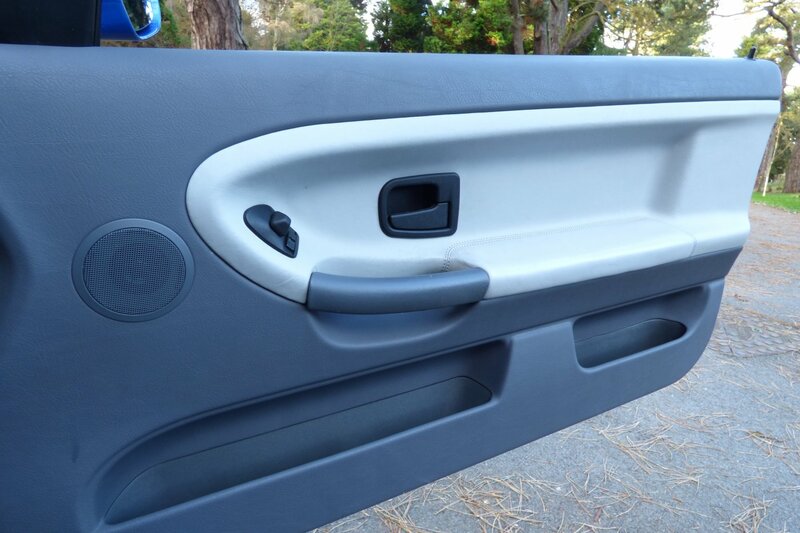 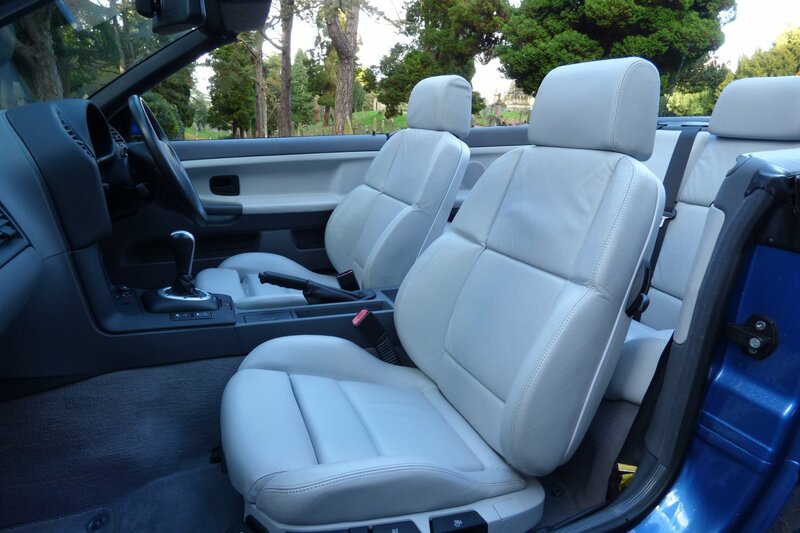 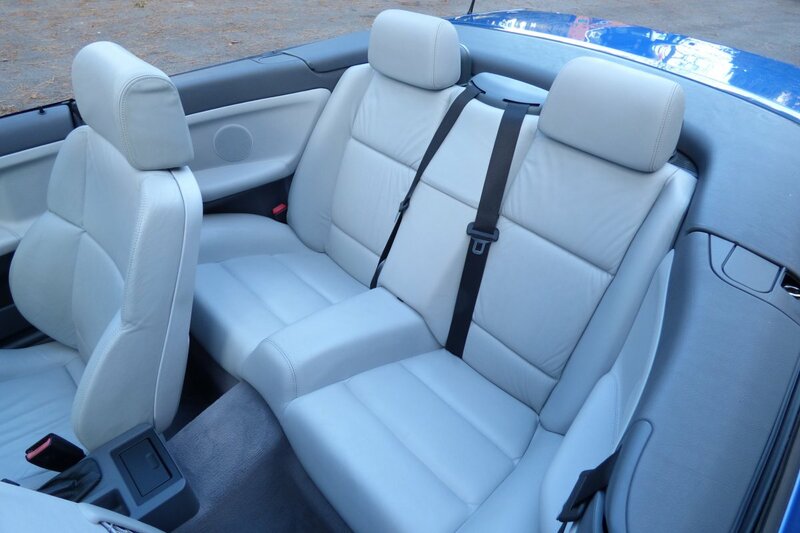 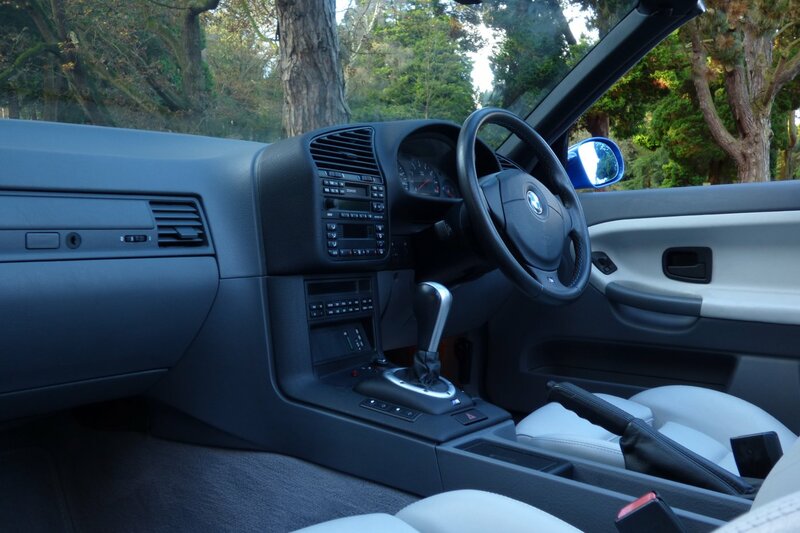 All Interior Specification Items Are Fully Functional And Are As Per The Factory Build, Which Will Be Viewed As Being Highly Important To The Next Enthusiast Owner. 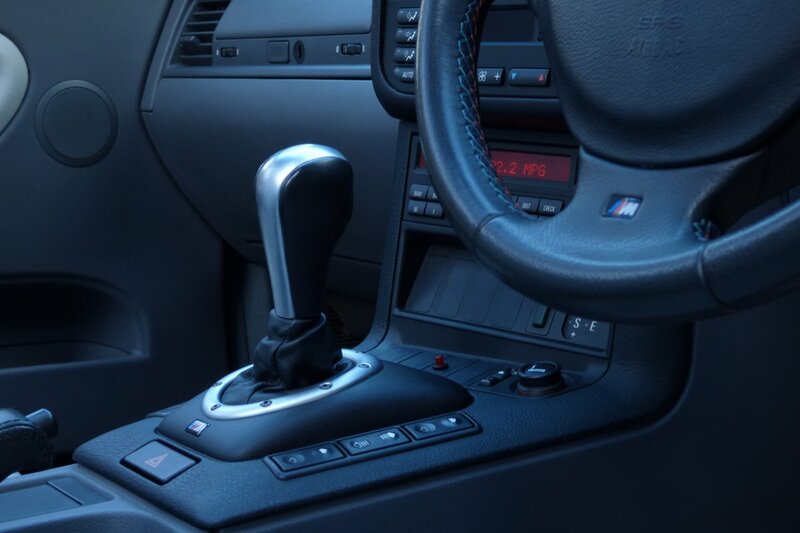 Concentrate Exclusively On The Driving Experience. 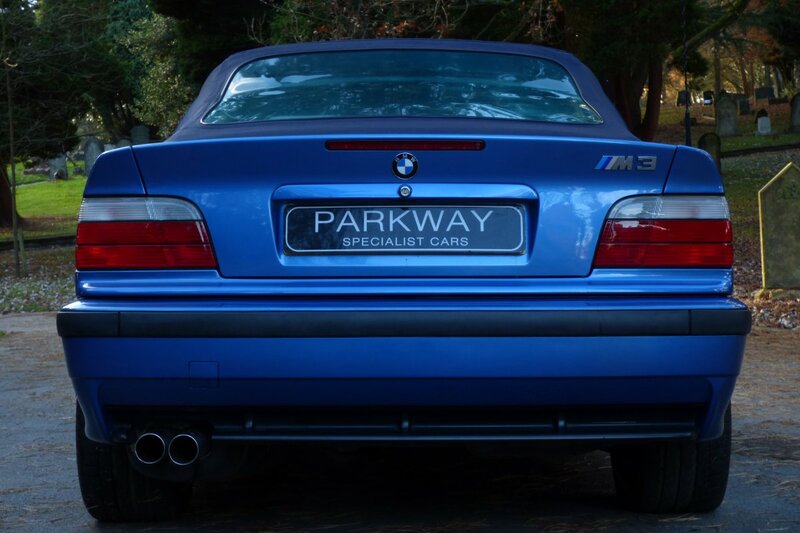 The Body Is Perfectly Showcased In The Estoril Blue Metallic, With Many Seeing This As The Stereotypical And Collectable M Colour Of Choice. The Car As You Can See On The Images Looks As Aggressive With Or Without The Blue Fabric Electric Convertible Roof In Place, With The Factory Build Card Top, Being The Ultimate Finishing Touch. 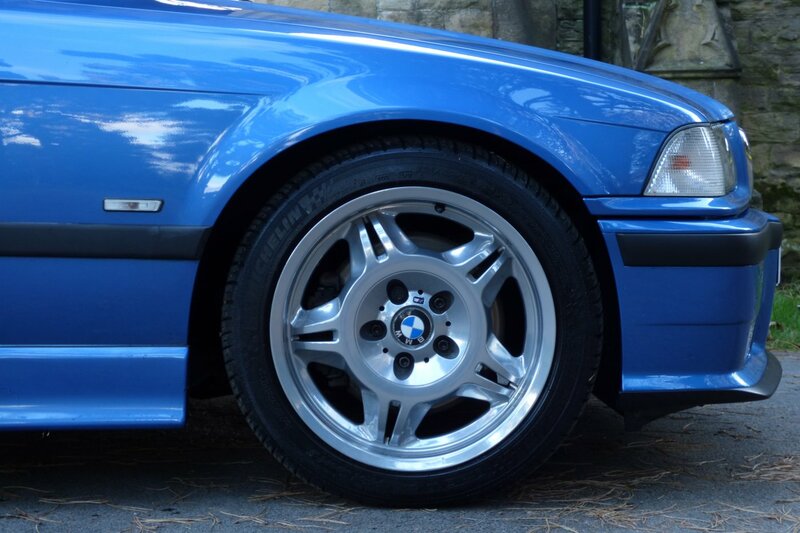 The Vehicles Stance Continues With The Signature 17" Five Arm M Alloy Wheels, Chromed Front Kidney Grilles And Subtle M3 Badges. 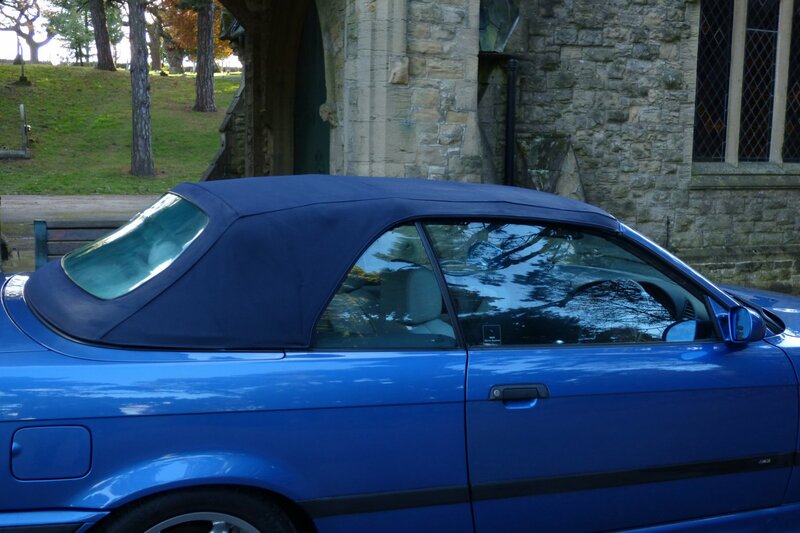 Engineering Brilliance With The Option To Remove The Roof, Fabulous. 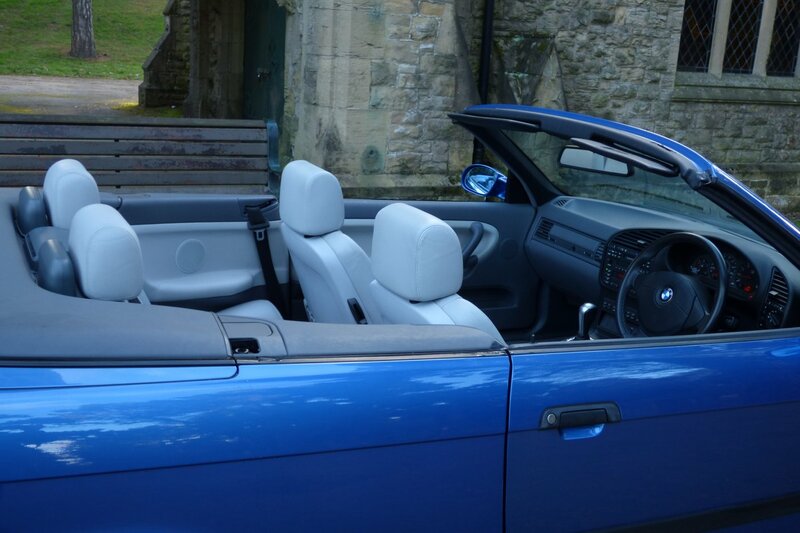 The Car Is Fitted From Factory With 17" Five M Alloy Wheels Which All Sit On Branded Tyres, Blue Fabric Electric Convertible Roof, Factory Fitted Hard Top Roof, BMW Trip Computer, Electric Mirrors With Tear Drop Design Caps, Three Spoke Leather Bound Steering Wheel With M Stitch Work, Silver Finish Embossed Sill Kick Plates, Electric Windows & Mirrors, Remote Central Locking With Alarm & Tracker, Air Conditioning, M Exterior Badge Detailing, Twin Chromed Exhaust Tips And So Much More. 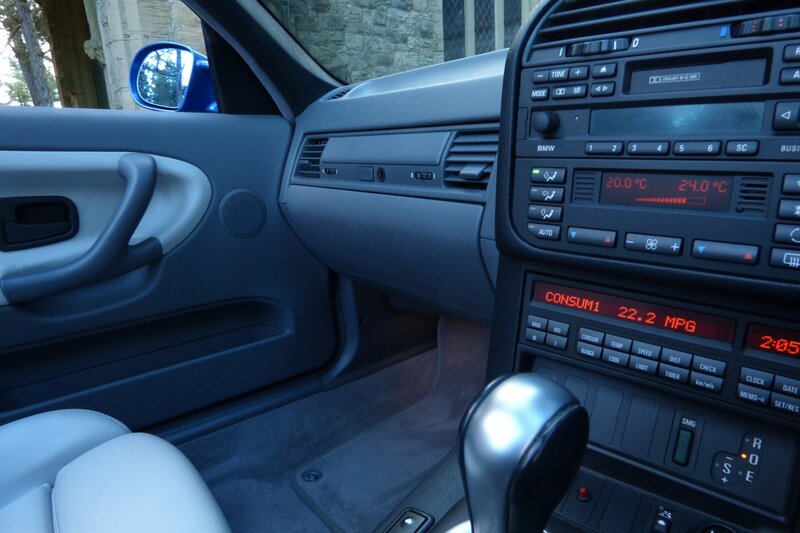 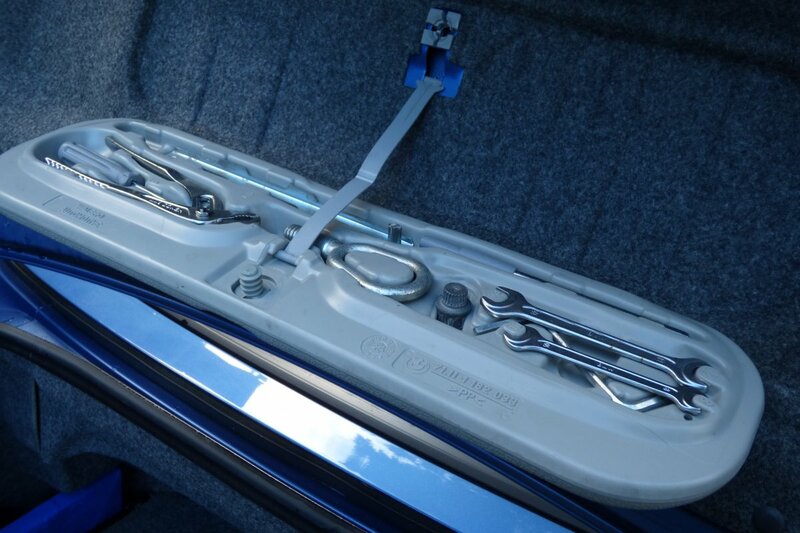 Further More The Car Has A Full Booklet Pack Set, Has A Fully Cleared Hpi Certificate And A Full Key Set.